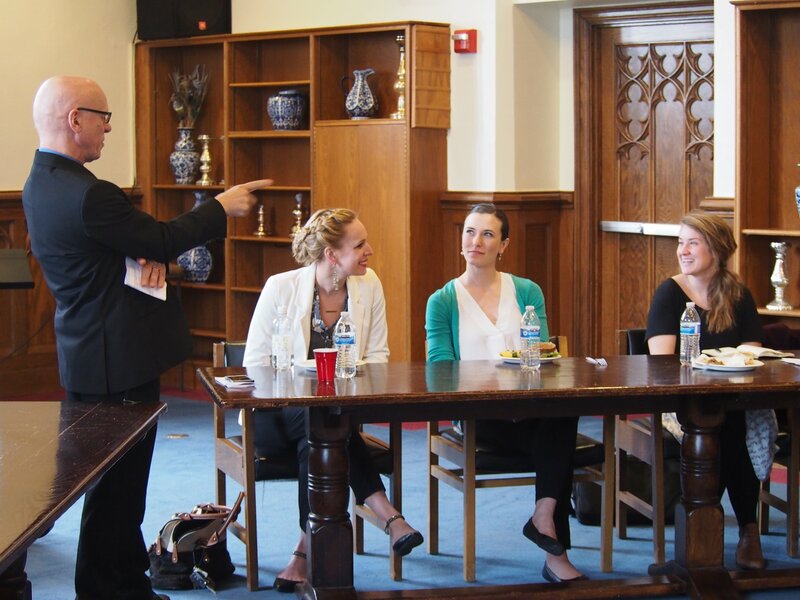 This spring, DITA co-hosted Ekklesia Contemporary Ballet with Duke Divinity Center for Reconciliation to perform at Duke Divinity chapel services and take part in a lunchtime panel discussion. 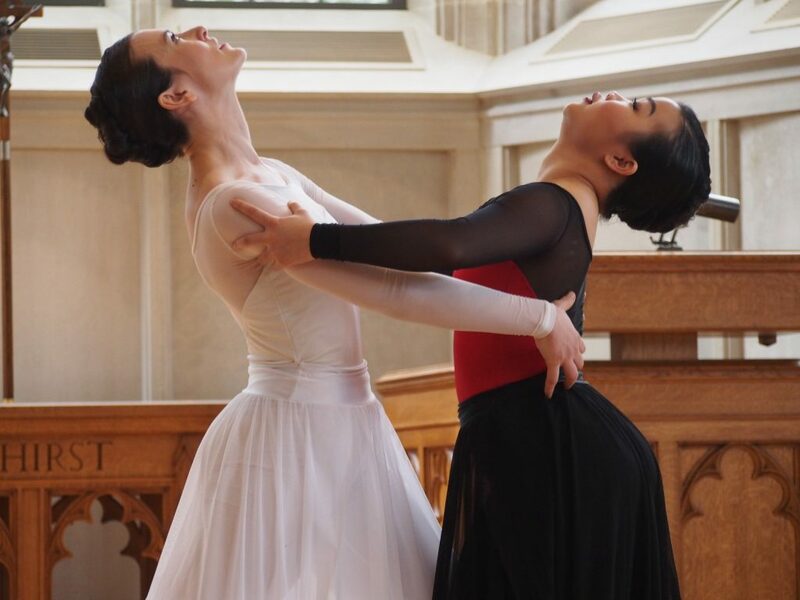 Ekklesia Contemporary Ballet serves to “love and serve all” as the church embodied through the visible form of dance. The performance, “Roar of Nations,” was based on renditions of various Psalms on God’s comfort and God’s majesty over the nations. The dances were accompanied by readings in Hebrew. 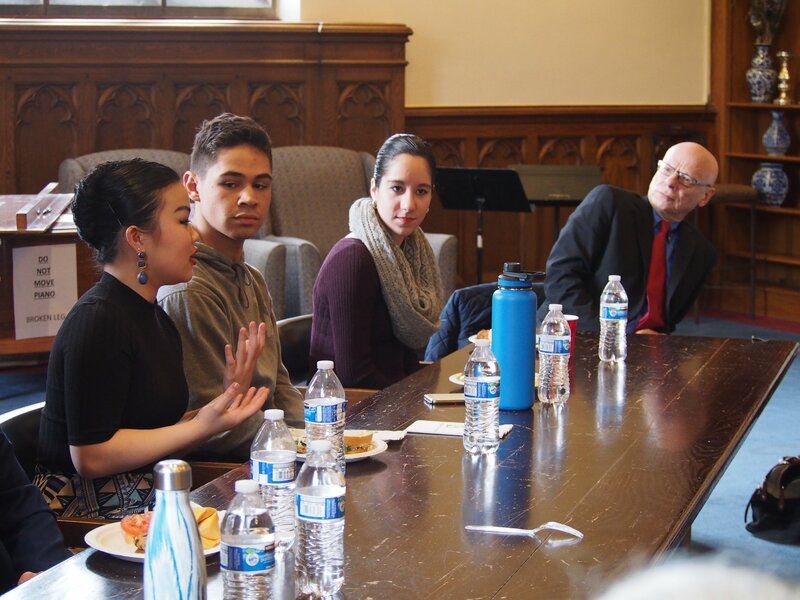 After the performance, Ekklesia dancers took part in a panel moderated by DITA students from the Certificate in Theology and the Arts (CTA) program. The lunch panel explored how dance can lead to a better understanding of the body and how it can inspire reconciliation. Ekklesia Artistic Director Elisa Schroth said their performances are intended to inspire a call to action, whether it’s reconciliation with one another or in the world. Ekklesia is based in Connecticut. Their repertory addresses issues such as poverty, inequality, and human suffering through transformative dance.